Immanuel Baptist Church in Truro, Nova Scotia will be hosting a Christian University and College Fair on Saturday October 27, 2012 from 2:00 to 4:00 pm. All families with high school or college-age students are encouraged to attend. Representatives from many of the top Christian Universities and Colleges in North America will be on hand for the fair, which will also include a financial aid workshop. And you thought you were just buying high school curriculum for your homeschooler! 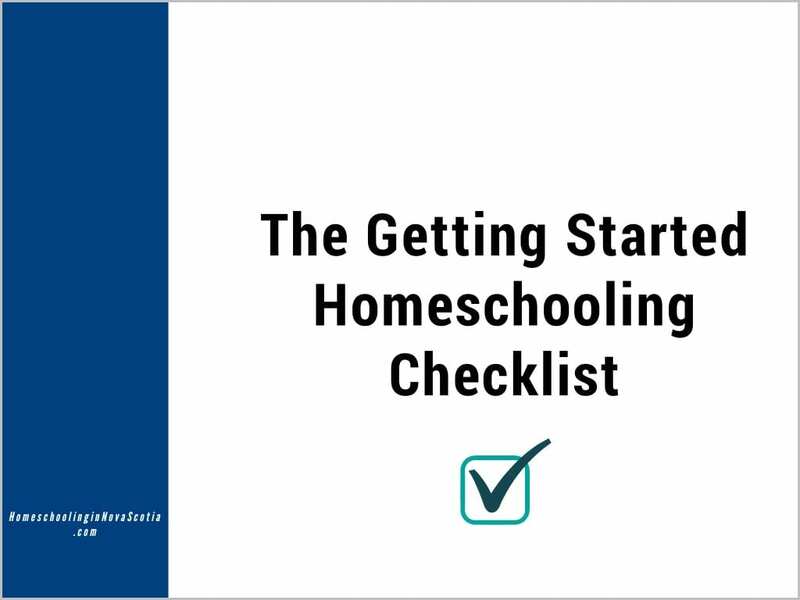 Join homeschool veteran and curriculum expert Kelly Negvesky as she explains how to instill a love of learning in your children with the curriculum you already planned to use this fall. What a great topic – I’m looking forward to this webinar especially! 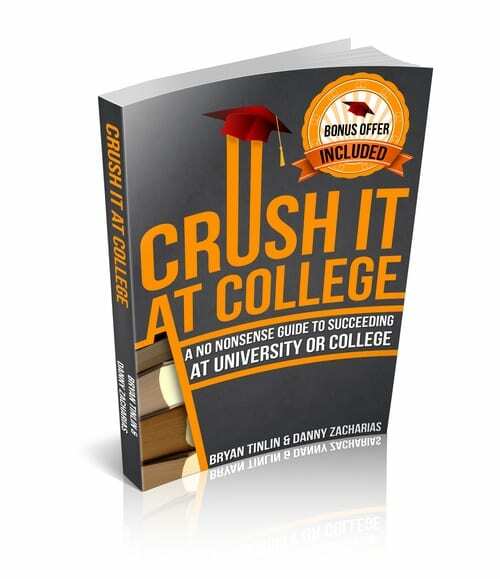 Join Dual Credit Expert Kelly Negvesky as she discusses the “how to’s” of dual credit—from high school transcripts to the methods of acquiring credit—-in 60 minutes Kelly will help you become an expert in dual credit, and give you the tools and information you need to make the right dual credit decision for your child. Free John Taylor Gatto E-book! The Schoolhouse Expo (coming May 2011) is now celebrating over 1000 fans! Get your free John Taylor Gatto e-book at the Schoolhouse Expo Facebook fanpage! If you aren’t already a “fan”, just click “Like”. Then go to the “Fan Freebies” tab for the code to download your free e-book! 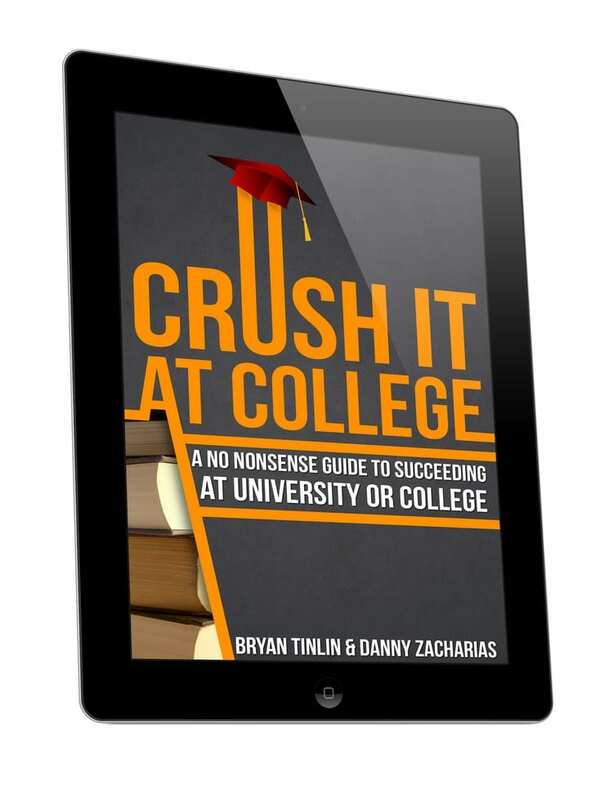 If you haven’t already, you’ll also find the College Success Begins At Home e-book code to download free too! And don’t forget to enter my Giveaway, below, for a FREE ticket to the online Schoolhouse Expo! The draw will be held tomorrow.